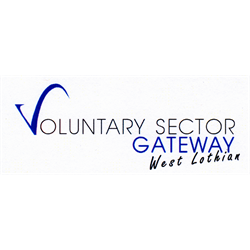 Voluntary Sector Gateway West Lothian is the Third Sector Interface for the West Lothian Council area, tasked with developing, representing and supporting the third sector, social enterprises, volunteering and community planning. We are seeking a Chief Executive Officer with excellent strategic and organisational skills to play a vital leadership role in working with the Board, staff and stakeholders to develop and implement the organisation’s vision, mission and strategic aims, develop partnership links and manage the organisation. You will be a team player, with experience of working in complex environments, who can inspire and lead others to high levels of performance. A confident communicator, you will be able to demonstrate strong networking, interpersonal and collaboration skills and be comfortable presenting to a wide range of audiences.